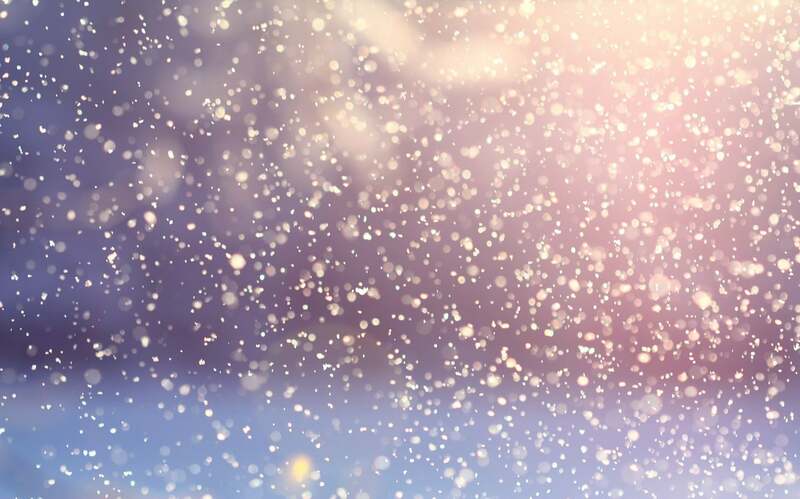 Researchers at the University of California, Los Angeles (UCLA) and collaborators contributed to a new device that can turn snowfall into electricity. This new energy conversion method occurs within a small, thin, affordable device and could become a new source of electricity in the future, especially because it can be used in remote areas with little to no supervision. Researchers call it a snow-based triboelectric nanogenerator, or snow TENG. The nanogenerator uses static electricity to create a charge, which in turn creates energy from the exchange of electrons. The team’s findings were reported in the journal Nano Energy. Snow is positively charged by giving up its electrons, while silicone, a rubber-like material which consists of silicon atoms and oxygen atoms, is combined with carbon, hydrogen and other elements to be negatively charged. When the positive-charged snow falls onto the surface of the silicone, the charges interact, and the device captures the charge, which allows it to turn snowfall into electricity. “Snow is already charged, so we thought, why not bring another material with the opposite charge and extract the charge to create electricity?” co-author and UCLA postdoctoral researcher Maher El-Kady said in the statement. According to the same statement, roughly 30% of Earth’s surface is covered by snow each winter, which is also the time when solar panels, one of the most reliable renewable sources of energy, aren’t very effective. Snow accumulation reduces the amount of sunlight that reaches the solar array, which makes them unable to operate. The device which can turn snowfall into electricity could be integrated into solar panels and provide a continuous power supply, even at a time when it’s snowing. The device could even be used for monitoring winter sports like skiing, which can improve an athlete’s performance when they are running, walking or jumping, Kaner said. Researchers used 3D printing to design the small device. It consists of a layer of silicone and an electrode which can capture the electric charge. Given that silicone is widely used in the industry, this method could reduce the costs of producing electricity.